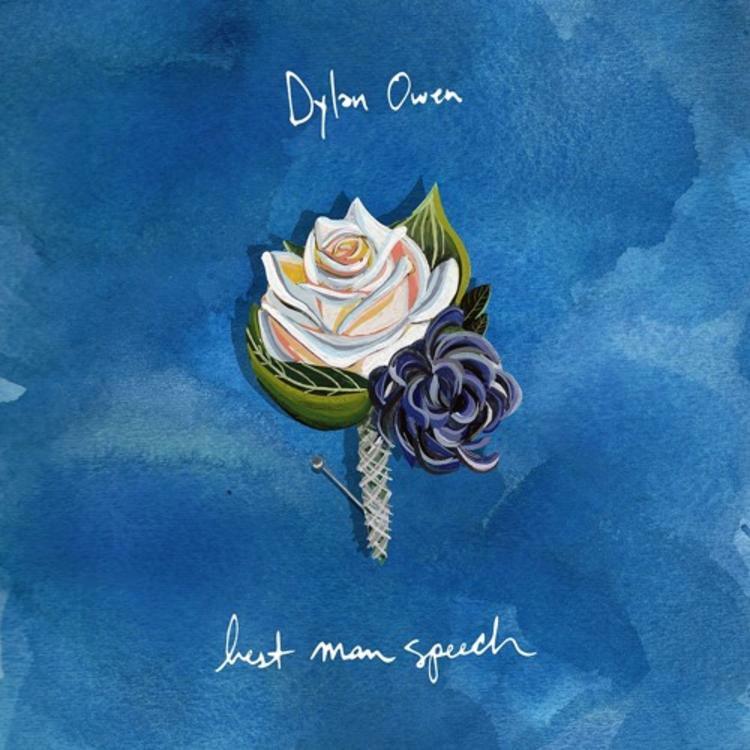 New York newcomer, Dylan Owen, makes his HNHH debut with "Best Man Speech." Take a listen and let us know what you think of Dylan! If you're a fan, follow him on twitter @DylanOwenmusic for all his latest news & music updates.